It has been fall already in Toronto. It's good season for reading. 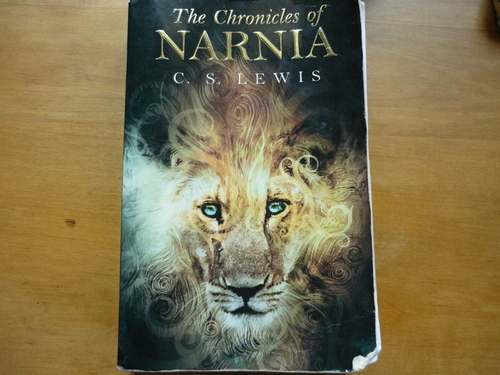 I started reading "The chronicles of NARNIA". 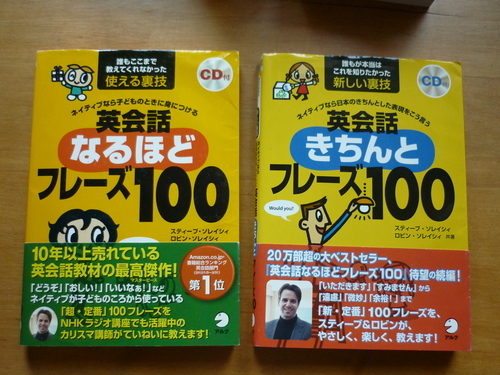 Actually I got this when I was still 18 years old to study English. It's about 10 years ago! I couldn't had read, and I've put it away. I've read one of the story "The Magician's Nephew" now. I feel happy because it's first time. I had given up 2 or 3 pages. "No dictionary" we are always said. It means we can't use the dictionary of own country. I heard it makes us confused. However we can use English dictionary. It makes more confused for me, but I'm trying. 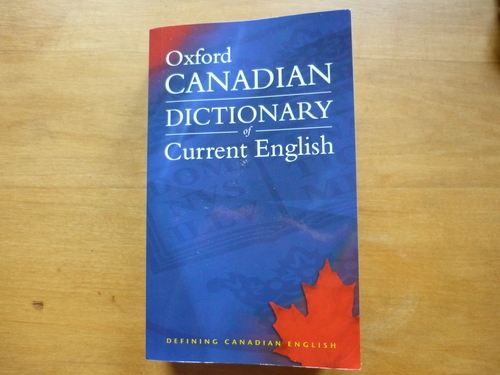 I got this dictionary because that cover is beautiful. Those books are excellent. They have many usual words. The words helped me many times. I recommend you.